Sales of vintage Hot Wheels® toy cars continue to be hot among collectors. This handy book is the perfect resource for collectors to carry along to shows, making on-the-spot identification and valuation easy. 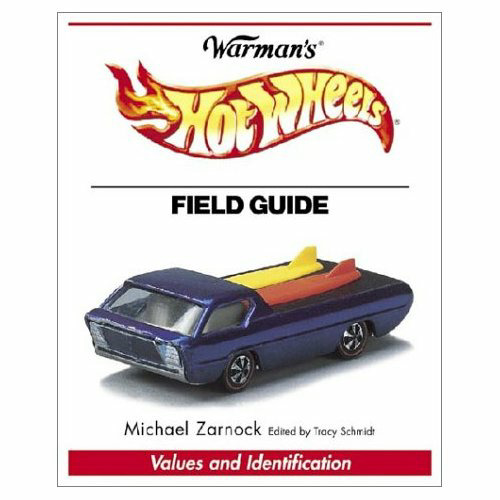 More than 500 classic vintage Hot Wheels® cars made from 1968 to 1999 are listed with up-to-date values, full-color photos, and detailed descriptions, including variation and color information. This reference also offers solid market advice collectors can rely on. Smaller 5 1/8" X 4 1/4" size, makes it easier to take along.